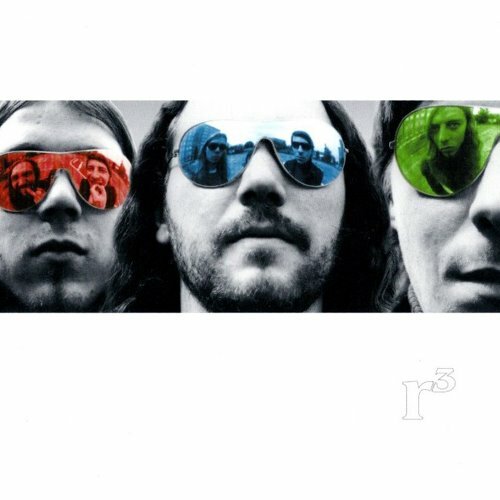 Rotor is a power trio (drums, bass, and electric guitar) from Berlin who play aggressive hard-hitting instrumental music that is a mixture of Starless era King Crimson and stoner rock. This in-your-face music is what you would expect to hear in the mid-West to West Coast USA, but not Germany. Rotor previously released two split 10” records (2000 and 2005). Now with 3, they have released their first full length studio album of ferocious and intense, testosterone-rich head banger music, distorted guitars, and turbo charged drumming with a progressive twist. The ten tracks do become a bit mind-numbing over time, even with the odd keyboard thrown in for good measure. There are some brief interludes of tranquility but overall, there is a general uniformity to the music. That being the case, I would hazard to say that Rotor is sure to please the adolescent male, and even those who may still think of themselves as adolescents.